Hi everyone, welcome back ….. If you ask different women the question “Why do women wear makeup?” There is no one correct answer as women have their own reasons for wearing cosmetics. For women who have complexion issues, makeup can help disguise problem areas, although the main focus should be on a skin care routine to maintain clear skin. Concealers can hide dark under eye circles or blemishes. Foundations can smooth your complexion into an even-toned canvas. Makeup is great for creating the illusion of perfect skin if used the right way. 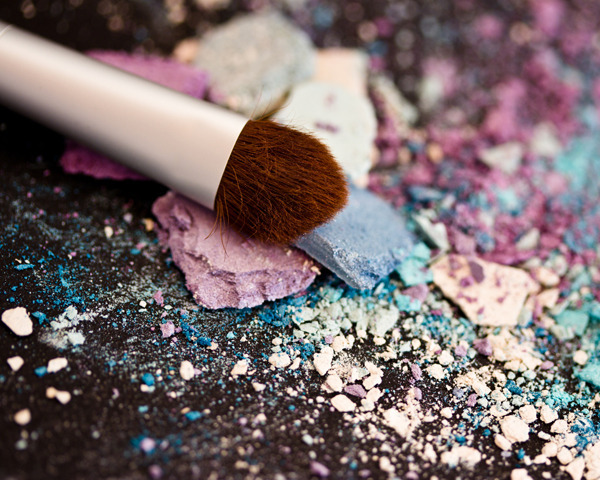 If you want to glam up your look, for a big night out or a special date, makeup will help you do that. You can choose whichever look you like best. One day may include smoky eyes , shimmery lipstick, while the next might find you in the mood for thin black eyeliner and classic red lips. Some women wear makeup to attract someone special. While men’s opinions differ on what kind of makeup they like to see on women, it’s better for women to wear what makes them feel attractive and confident. Some want to appear sultry and glamorous, others prefer a very natural look. They still use makeup to achieve it, but the idea is to have a polished look without looking like she’s wearing makeup. Done correctly, a woman may have on foundation, mascara and lip color without anyone even realizing it. Makes women feel more confident ….. It helps to improve your appearance and boost your confidence, and also improve your entire look. Similarly, the fact that we wear deodorant each day, so that we smell clean and fresh, women wear makeup to feel confident too.